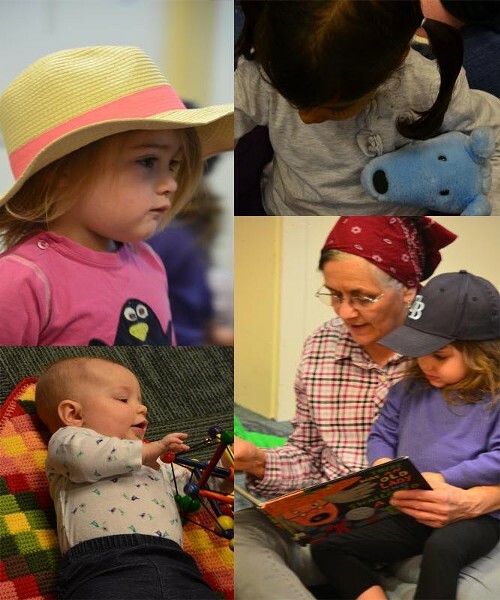 Norwich Word Play Story Time | Norwich Public Library | Ongoing Story Times | Kids VT - small people, big ideas! Songs, rhymes and fingerplay teach kids the wonder of words. Ages 3 and under with a caregiver.